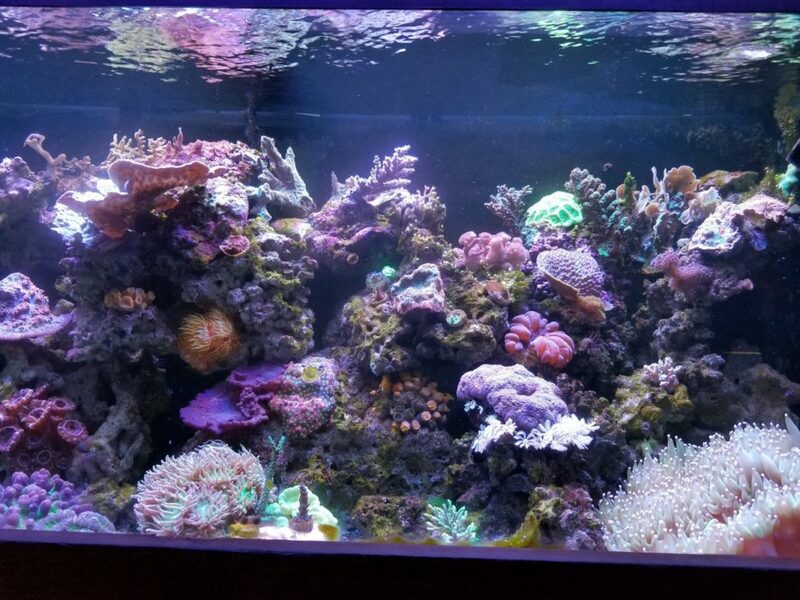 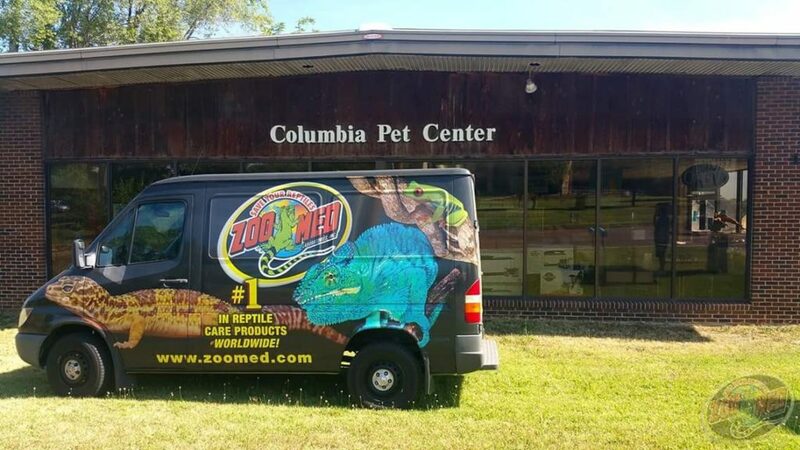 Store of the Month – October 2017 | Zoo Med Laboratories, Inc.
Columbia Pet Center originally started in the early 90s as a Discus and Angelfish breeder, before current owner Kayvon Ashrafzadeh came on board and transformed the local fish store into Columbia, Missouri’s premier full-line pet store. 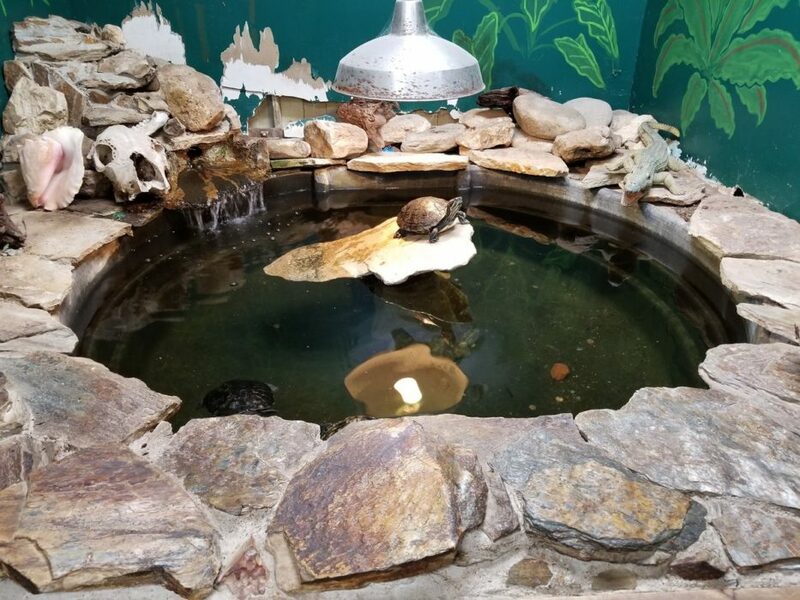 While fish are still a strong focus in the store, reptiles have taken a prime spot in the store and the hearts of both staff and local fans. 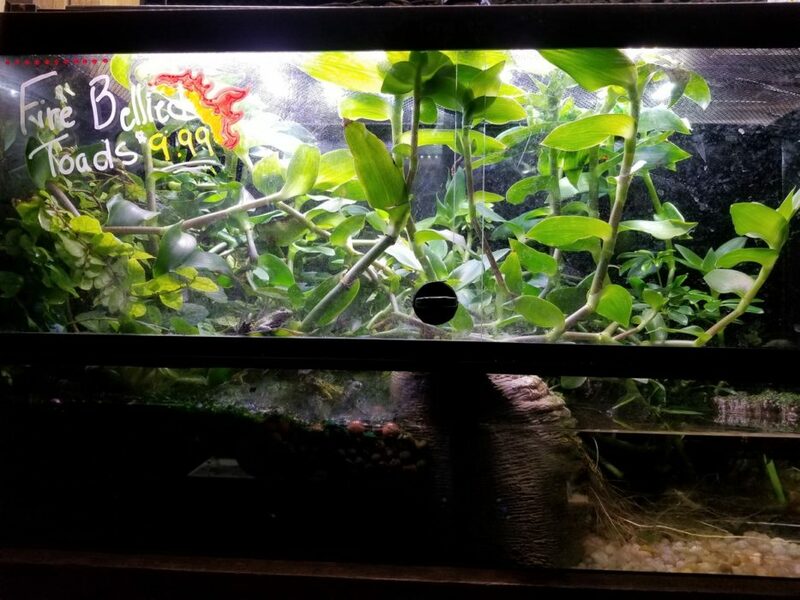 Kayvon and his staff work diligently to breed many of the store’s reptiles that are for sale, including Henderson’s Anoles, Butterfly Agamas, Kaiser Newts, various gecko species, and more! On his own, Kayvon is humble about his work with a variety of snake species not commonly kept in the retail trade. 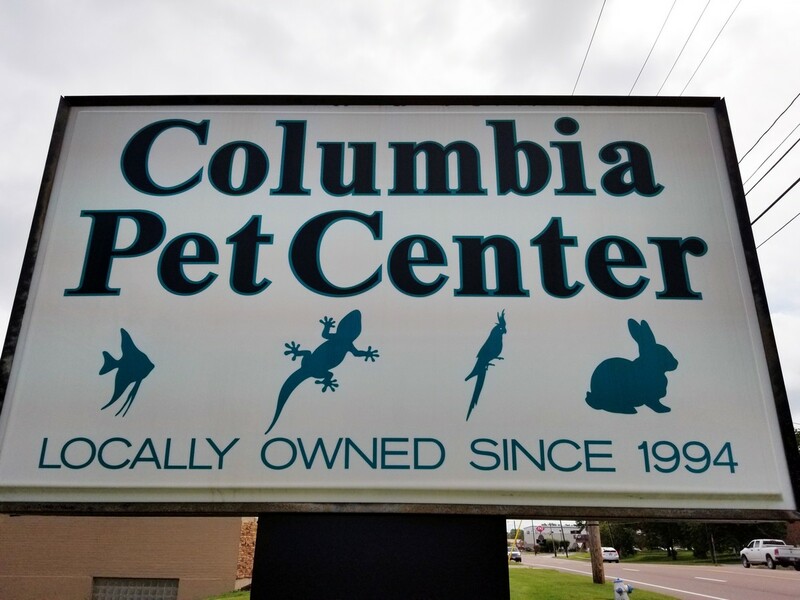 Being in a college town, the Columbia Pet Center is a big supporter of education and works diligently with local preschools, schools, and the University of Missouri (Mizzou) to bring animals and animal education to students and the city’s younger residents. 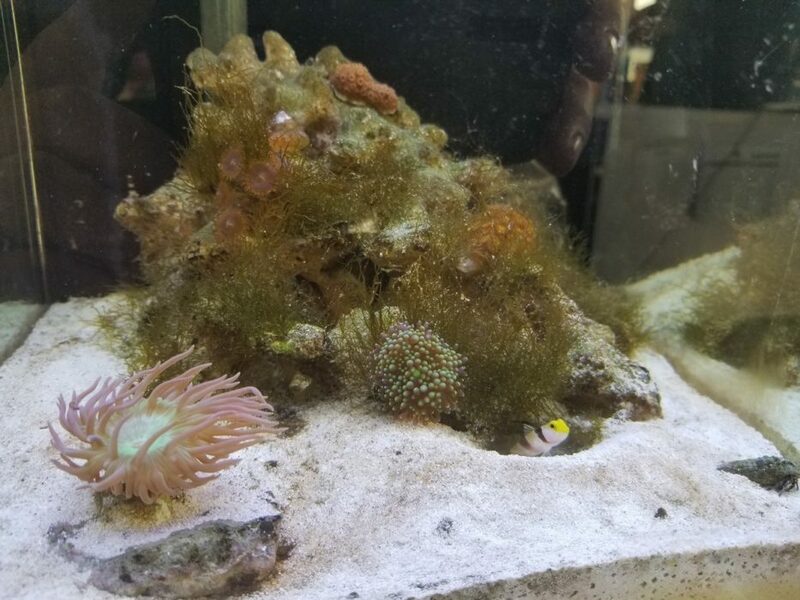 They have also worked with the local U.S. Geological Survey department on several aquarium projects. 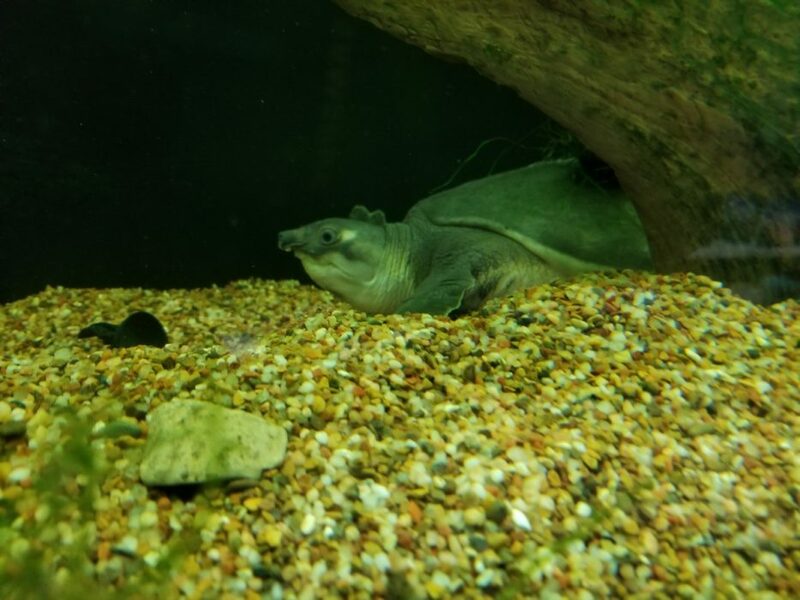 If you’re in the area, make sure to pay a visit to the Columbia Pet Center and say “Hi” to the store’s local star: ‘Fly’ the Pig-Nosed Turtle.